Product Ship Weight: 67 lbs. 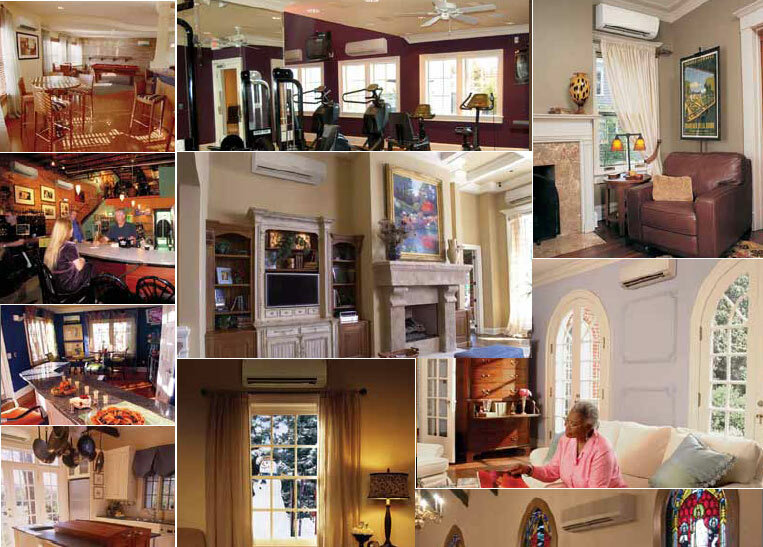 LG Electronics products have led the global air conditioner market with excellent performance and innovative design. 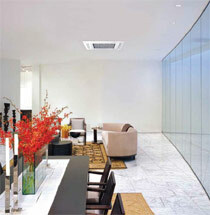 These LG models are ideal for light commercial applications and work well in large, open spaces. These are high performance air conditioners with a high SEER inverter and excellent design. Product Ship Weight: 227 lbs.